Faith, hope and love are the three necessary ingredients that keep us on course as Christians. We have a course in which we are sailing towards our ultimate destination. 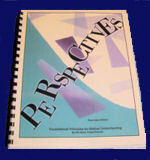 Much of the course that we must navigate through is uncharted waters. We are dependent upon faith, hope and love to get us there. Does your level of faith, hope and love keep you from suffering shipwreck in the midst of life’s storms? Along with faith, hope and love we must also learn to navigate through trust and forgiveness with an attitude of humility. 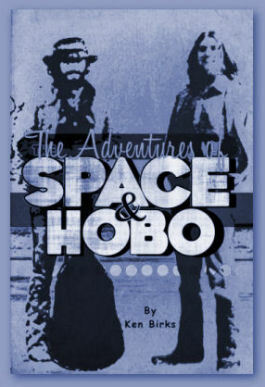 The Adventures of Space and Hobo tells the story of Ken’s vagabond life after Vietnam. It explores the on-the-ground confusion and chaos of the Vietnam War and its effects on a generation, and those who served. The battles of life and all that the enemy tries to throw at us have a way of encumbering and hindering us, but God’s desire is that we would have the faith in Him that would be able to withstand the fiery darts of the enemy. There will always be potential dangers that lie in our paths because we live in a world that is full of evil. It takes faith, hope and love to rise above all this and to give us the ability to navigate through the rough waters of life without suffering shipwreck. 1 Timothy 1:19 having faith and a good conscience, which some having rejected, concerning the faith have suffered shipwreck. We have been given a glimpse of the eternal destination Jesus is preparing for us. The problem is, there are lots of murky waters and storms we must sail through. The world is on a destructive course, of which we must sail through. 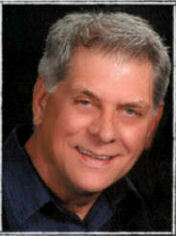 There is also the possibility of suffering shipwreck and losing all that God has deposited into us. There are potential dangers in this life that come from the enemy that we must sail through without losing our soul or simply being saved by fire. How's your sailing? In light of everything God has poured into us there are still demonic influences in the world that are trying to destroy the faith of many, including yours. All of the attitudes found in 1 Timothy 3:1-4 are in the world today and are helping to create a stormy environment that affects you and me; and causes the waters around us to be troubled, while we are trying to sail towards our destination. It is faith, hope and love that enables us to sail through these murky waters unharmed by allowing God to steer the ship rather than ourselves. Humility begins with a broken and contrite heart before God. Isaiah 57:15 For thus says the High and Lofty One Who inhabits eternity, whose name is Holy: “I dwell in the high and holy place, with him who has a contrite and humble spirit, to revive the spirit of the humble, and to revive the heart of the contrite one.